Wisconsin has been losing dairies at a pace of six to eight per week since last year. After having almost 500 dairy farms go out of business America’s Dairyland now has dropped below 9,000 farms. The last Census of Agriculture by the U.S. Department of Agriculture in 2012, showed that Wisconsin had 11,295 dairy farms. In five years it has dropped by more than 20%. 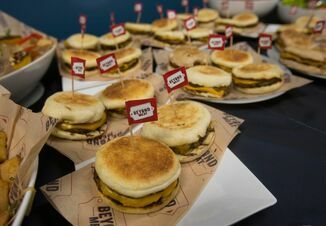 Despite the losses in farms, Wisconsin still produced a record 30 billion lb. of milk in 2016. 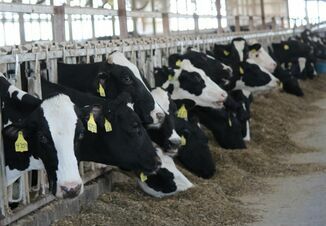 Wisconsin is home to the nation’s second largest dairy cow herd at 1,278,000 cows, according to the USDA’s latest monthly milk production report. In July, Wisconsin ranked second for overall production behind California, who has the largest cow herd. Milk production for July was up 0.7% in the state compared to last year with per cow milk output increasing 15 lb. per head to 2,025 lb. 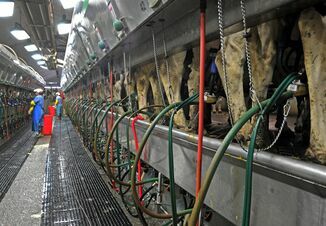 On a per cow basis Wisconsin ranked seventh nationally in milk production.